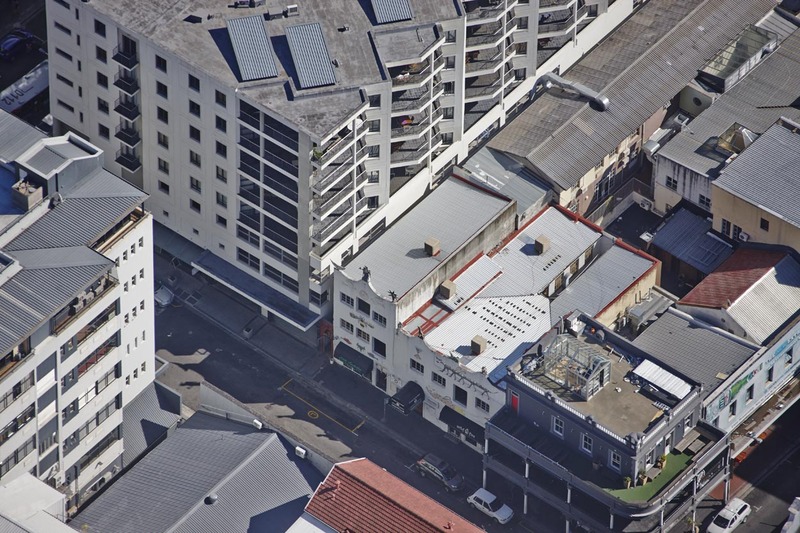 Two tenanted adjoining warehouse factories in the heart of the northern suburb of Bellville’s Stikland node will fall under the hammer of the ClareMart Auction Group at their Multiple Commercial and Investment Property Auction at the One and Only Hotel Waterfront on Wednesday, January 28 at 12:30. Unit One and Unit Two 17 Tedric Avenue comprise 735m2 and 695m2 respectively and bring in a tidy rental of approximately R682 000 per annum. 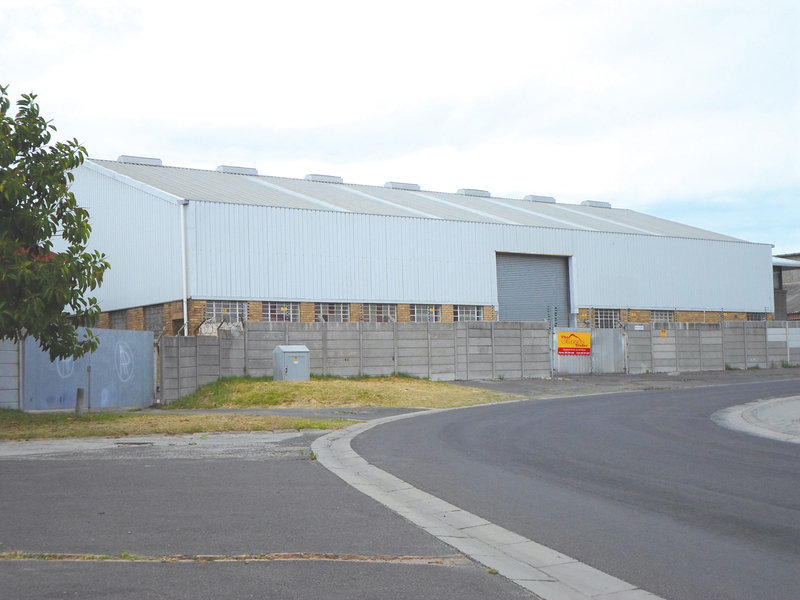 “The units bring in a tidy rental of approximately R682 000 per annum and provide the investor with an industrial property with many features in a high demand location” says agent, Anton Koegelenberg. Unit One and Unit Two 17 Tedric Avenue comprise 735m2 and 695m2 respectively. 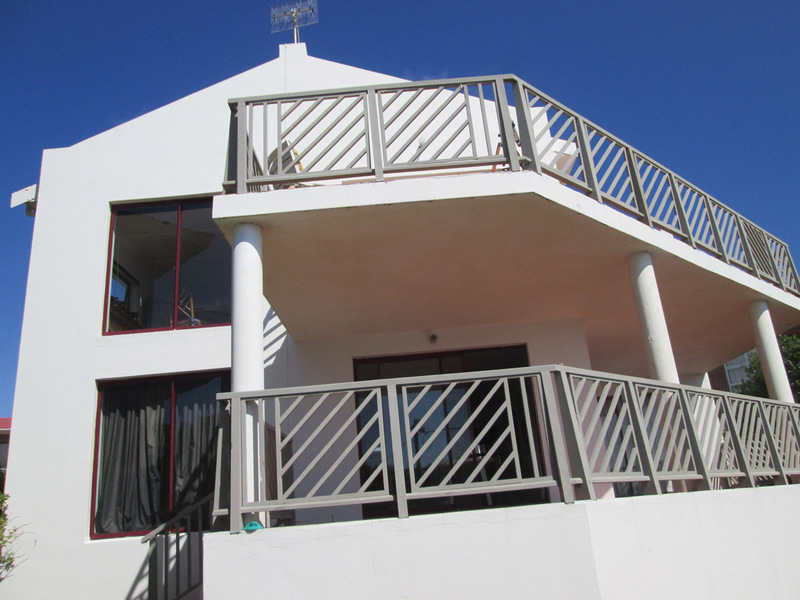 “The property boasts three road frontages and as such offers excellent signage potential” says Koegelenberg. 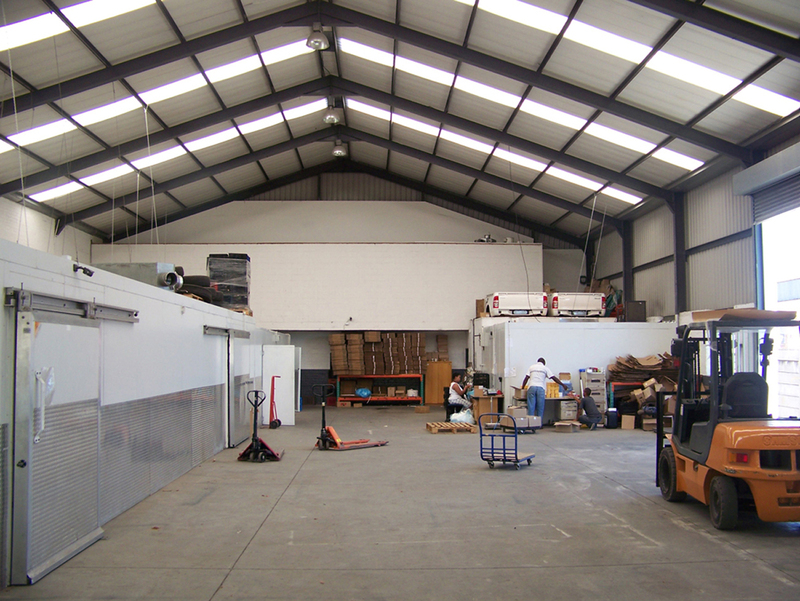 Each warehouse offers a double volume office area and roller doors that allow for the receiving and dispatch of containers. “The units are both complimented by four cloakrooms per warehouse and have designated ablutions for factory and office or visitors” adds Koegelenberg. 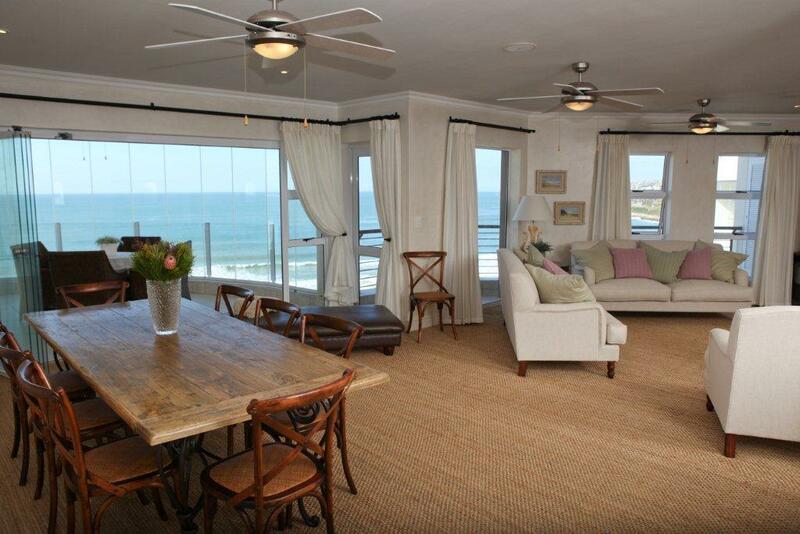 A luxurious coastal apartment was sold for an inclusive R4.2million by the ClareMart Auction Group on site in the picturesque hamlet of Hartenbos on Wednesday, December 18. “The apartment was snapped up by a local bidder who required a premier residence in the popular and sought after block and this sale is one of several facilitated by our Group in the development over the past year period” says Director, MC Du Toit. Unit 35 Pansy Cove comprises three bedrooms, three bathrooms and a family room with a modern kitchen which boasts an island counter and breakfast nook with granite and stainless steel finishes. “The lounge and dining area have access to a sun-drenched balcony with view of the ocean and mountains beyond the bay” adds Du Toit. The apartment was sold with a storeroom and parking bay.